I’ve been a fan of the Best Translated Book Award for years and was thrilled to be chosen as a member for this year’s fiction jury. 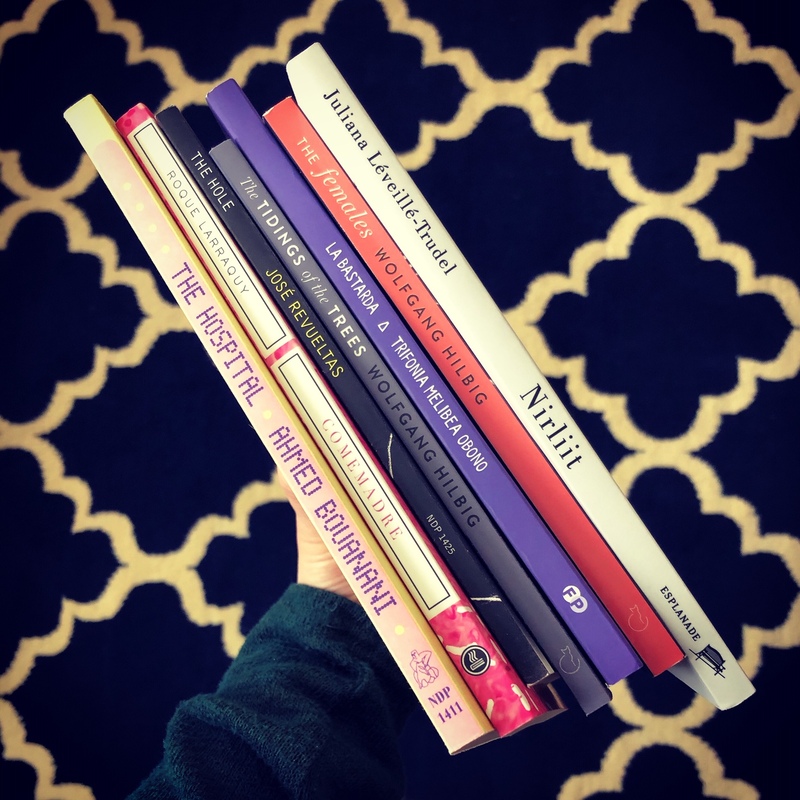 More than 500 titles were eligible and it was an incredible year for international literature—I’m wildly excited to share these lists with you! While looking over the titles I’ve read and enjoyed in the last few months that are eligible for the Best Translated Book Award, I noticed a pattern. There are a considerable number of Japanese titles! 2018 was a strong year for Japanese literature in translation and I’ve decided to highlight a few of the standouts from a group of amazingly talented and award-winning authors and translators. This book has gotten so much buzz and I have to add myself to its list of fans. Keiko Furukura has worked at a convenience store for 18 years, comfortable in the patterns and norms of the store and its customers but aware of her family and society’s general disappointment in her. When a young man enters her life she has the chance to change everything—if she wants to. From one of Japan’s most exciting contemporary writers, Convenience Store Woman is a dark, funny, and compelling novel with a heroine that defies convention and description. I loved this collection of quirky and wonderful stories. Winner of the Akutagawa Prize and the Kenzaburo Oe Prize, Motoya is a magician—she takes mundane, daily life and just twists it into these amazingly strange and fantastic tales. In these stories, a newlywed notices that her husband’s features are sneakily sliding around his face to match hers, umbrellas are more than they seem, women are challenging their boyfriends to duels, and you might want to reconsider dating the girl next door. 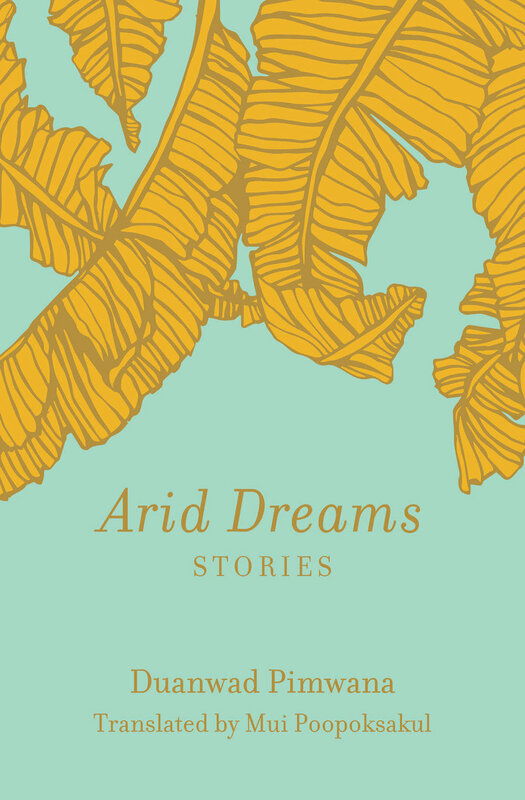 I’d recommend this collection to fans of Hiromi Kawakami and Carmen Maria Machado. I’m a big fan of the Japanese novella series from Pushkin Press and of the three released in 2018 (The End of the Moment We Had, The Bear and the Paving Stone, and Ms Ice Sandwich) this one might be my favorite, but ask me again tomorrow and I’ll likely give you another answer. 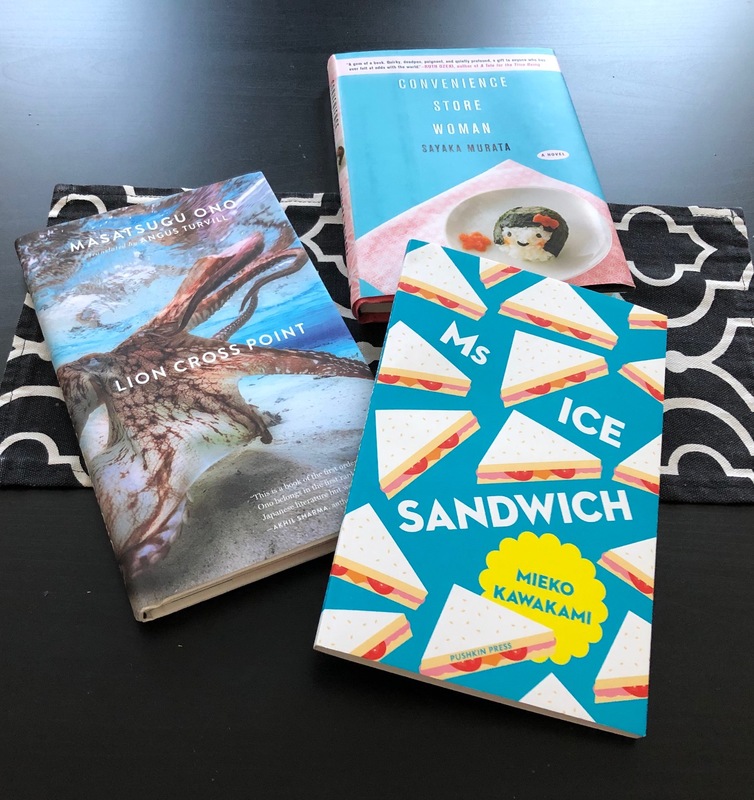 Ms Ice Sandwich is a tender coming-of-age story about a young boy’s adoration of the woman who sells sandwiches at his local supermarket. Ms Ice Sandwich, as he calls her, is gruff and aloof but our young narrator is fascinated by her eyes, “Ms Ice Sandwich’s eyelids are always painted with a thick layer of a kind of electric blue, exactly the same colour as those hard ice lollies that have been sitting in our freezer since last summer.” It’s a delightfully quirky and funny novella that nonetheless deals with some serious themes. 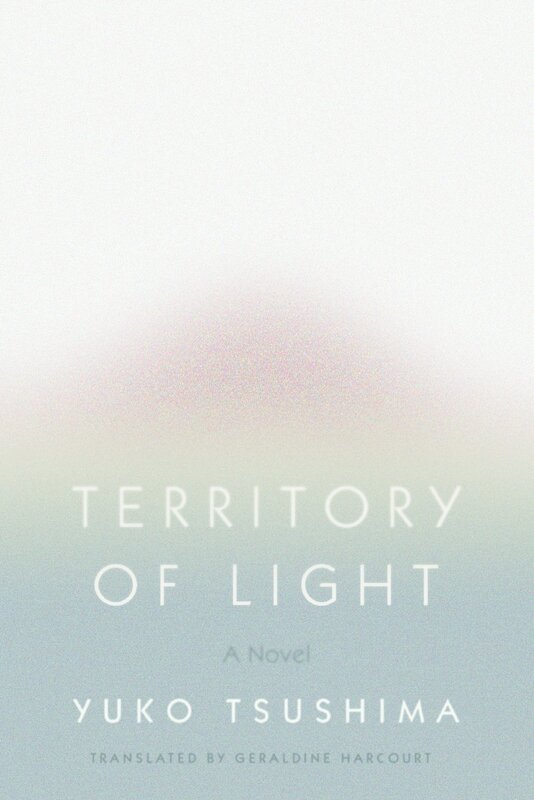 The writing is subtle and engaging, deftly translated by Louise Heal Kawai. Some books are hard to capture in a review and Lion Cross Point is one of them. 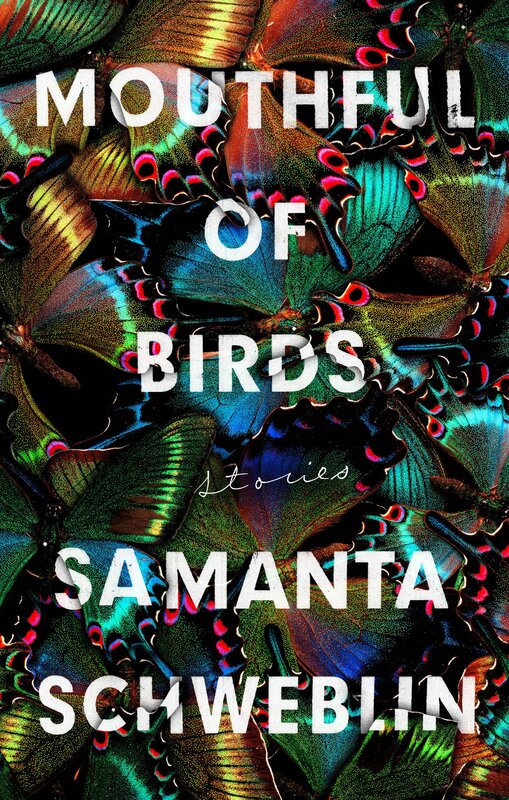 This beautiful and haunting story is so much more than the sum of its parts, which include coming-of-age tale, sensitive portrayal of trauma and healing, and elements of a ghost story. The writing is poignant and unsettling but never sentimental and thoughtful ten-year-old Takeru is a child narrator who will stay with you past the reading of this book. Lion Cross Point is masterfully done by Masatsugu Ono and translator Angus Turvill and I’m shocked that this is the first time Ono has been published in English. Based on author Hideo Yokoyama’s own experiences, Seventeen is an intense and immersive newsroom drama that depicts the unfolding events at a local newspaper following the 1985 crash of Japan Airlines Flight 123—the deadliest single-aircraft accident in aviation history—right on their doorstep. It’s a fascinating and insightful account of newsroom politics and proceedings but it’s also a complex and thoughtful look at relationships, stress, grief, and the seen and unforeseen effects of a tragic event, even decades later. And I found that this post written by Louise Heal Kawai “On the Challenges of Translating Seventeen by Hideo Yokoyama” furthered my appreciation of this incredible book. 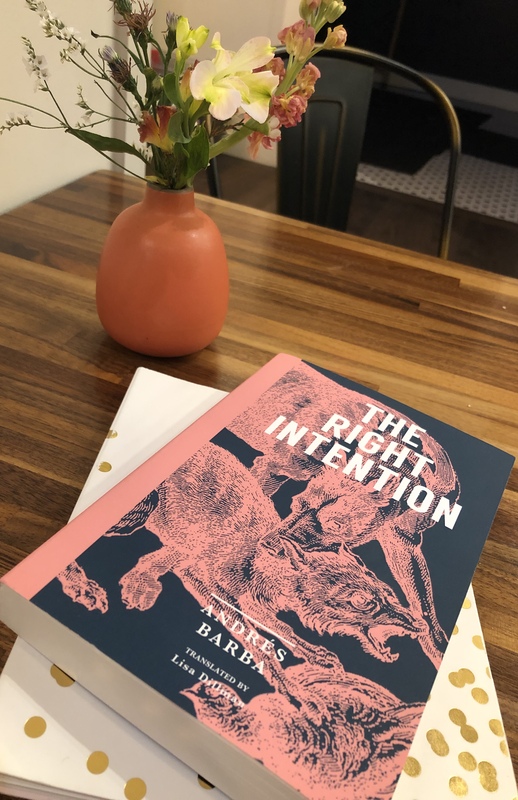 Last year was an astonishingly good year for literature in translation and after poring over catalogs and press releases I’m thrilled to say that it’s only going to continue in 2019! Newly released books from beloved authors like Roberto Bolaño’s The Spirit of Science Fiction and Clarice Lispector’s The Besieged City need no introduction and are sure to be highlights, but they don’t even scratch the surface. 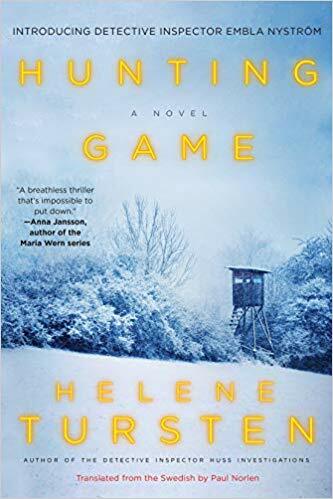 A new nordic crime series from Helene Tursten, returning favorites Samanta Schweblin and Han Kang, and exciting English-language debuts—you’ll have a hard time picking which book to start with. 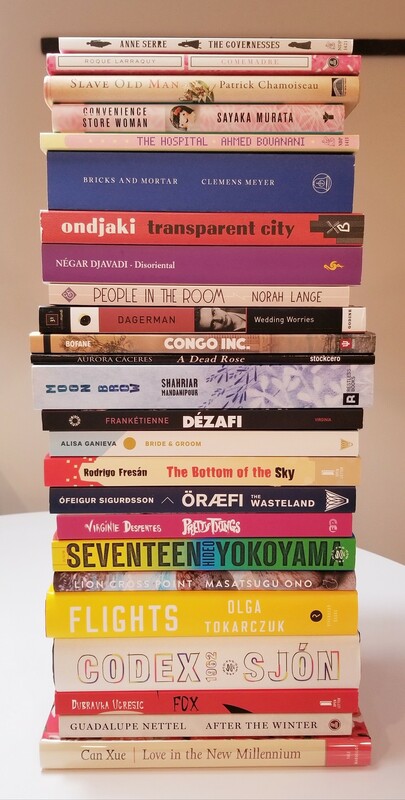 Check out these 2019 new releases in translation! 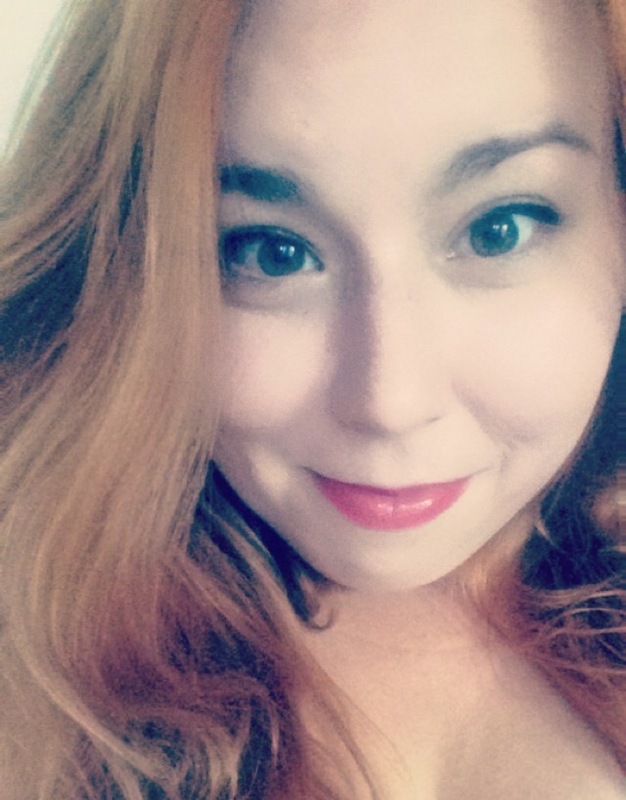 Looking for even more? The New York Times Globetrotting feature gathers together a sneak preview of books coming out in 2019 from around the world. The post was originally published on Book Riot. Netflix has announced that it has acquired the rights to develop Gabriel García Márquez’s One Hundred Years of Solitude. Originally published in 1967, One Hundred Years of Solitude is widely regarded as the Nobel Prize winning author’s greatest work and as one of the most significant works in the modern literary canon. This is the first time the novel will be adapted for screen. García Márquez was often approached for film rights during his lifetime but refused all offers, citing his concerns that the large, multi-generational novel would not adapt well into a single film. García Márquez was also committed to his story being told in Spanish. No details, as of yet, about who will be writing or starring in the series.